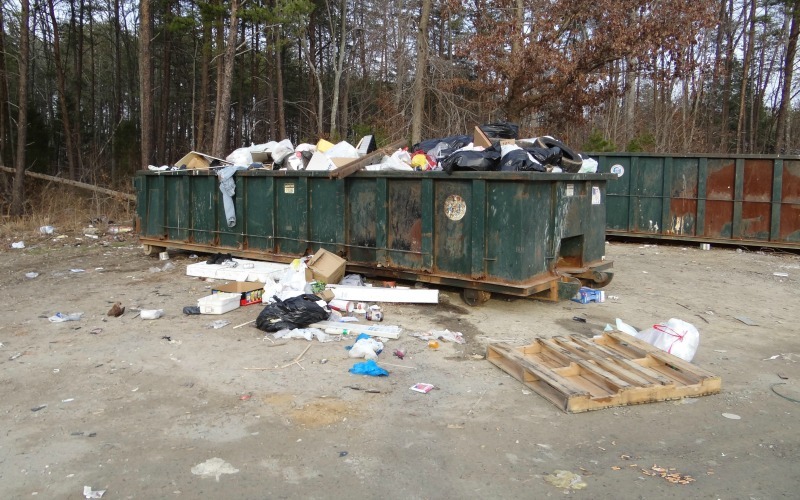 3 Tips For An Awesome Financial Month. 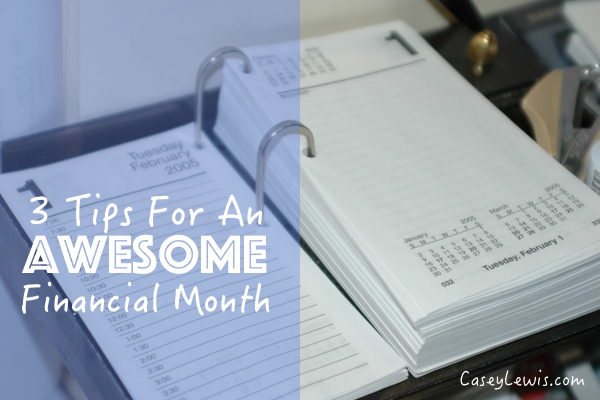 [Read more...] about 3 Tips For An Awesome Financial Month. 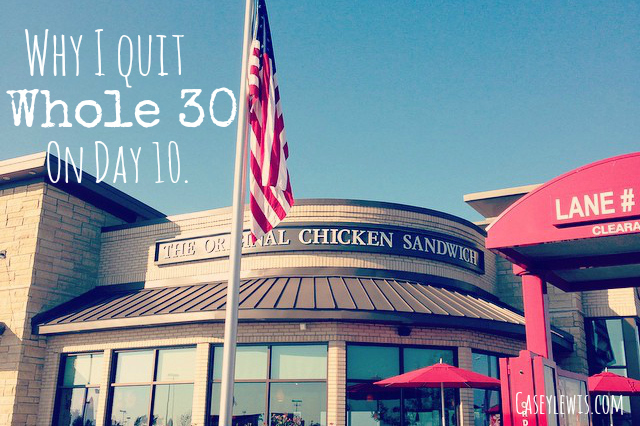 Why I Quit Whole 30 On Day 10. 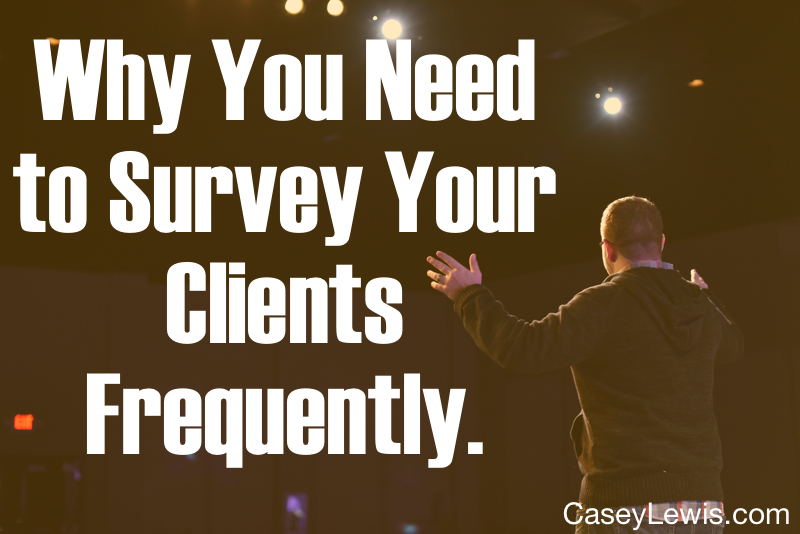 [Read more...] about Why I Quit Whole 30 On Day 10. 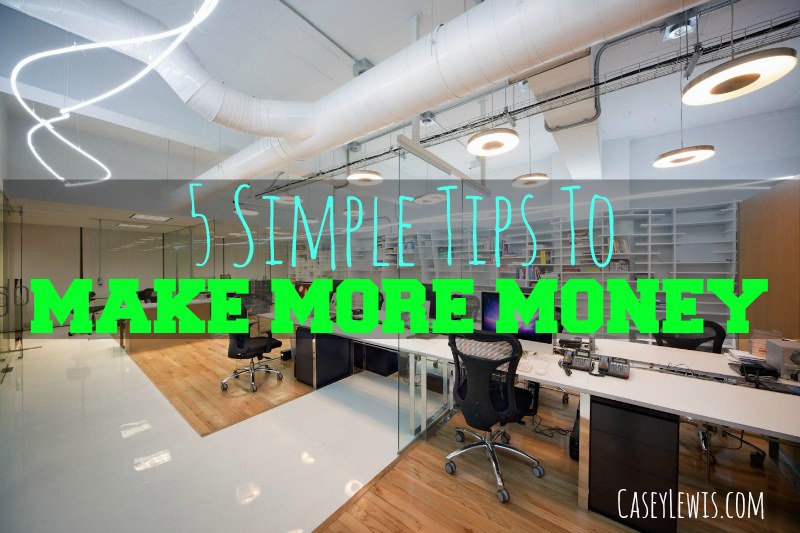 [Read more...] about 5 Simple Tips To Make More Money. 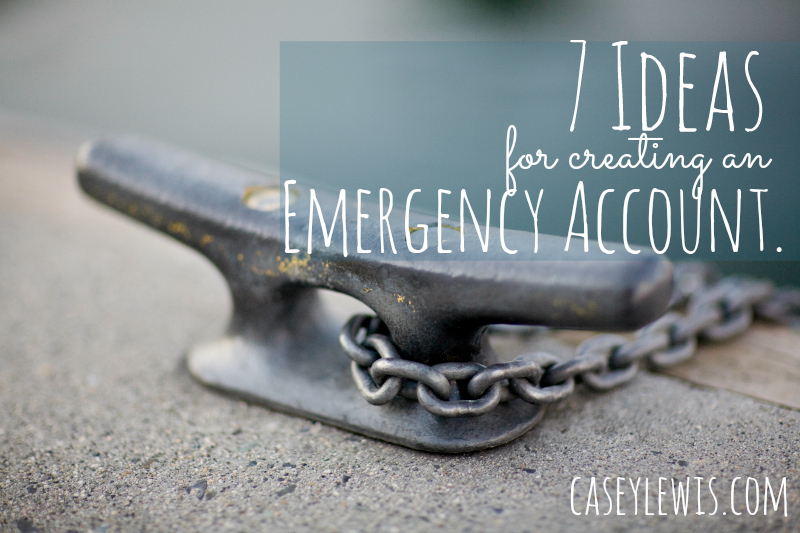 [Read more...] about 7 Ideas For Creating An Emergency Account. 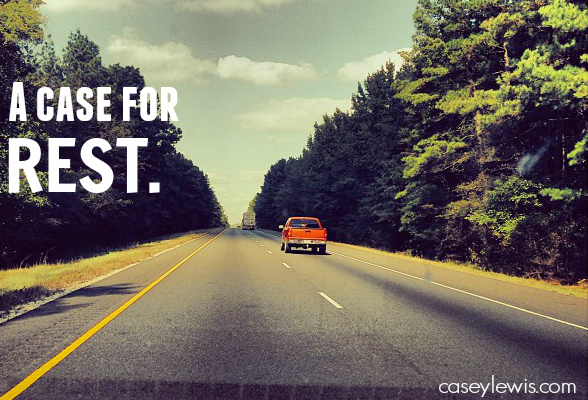 [Read more...] about A Case for Rest. Being Human is Hard Work. 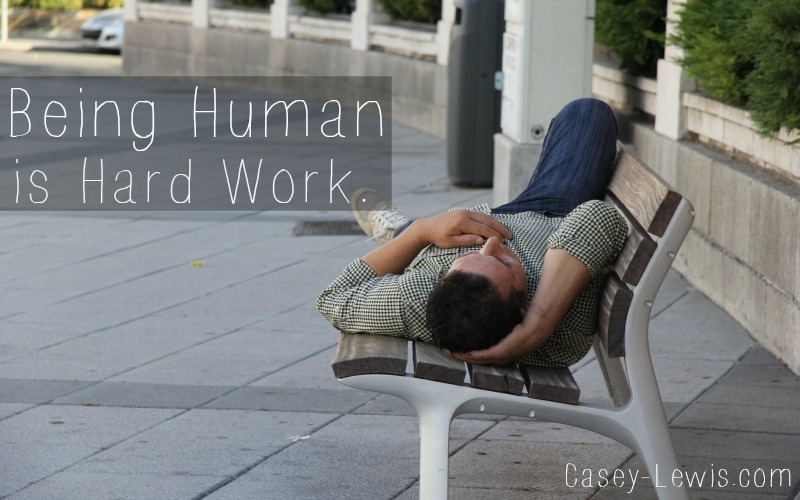 [Read more...] about Being Human is Hard Work.